The Gordon's London Dry Gin (£8.76): a London Dry produced by Tanqueray Gordon & Co with roots in England showing an alcohol content of 37,5%. Gordon's London Dry Gin can boast to be the best-sold gin in the world. Created in a distillery 250 years ago, its fame never faded. Thanks to its refreshing character, achieved thanks to carefully hand-picked juniper berries and a secret selection of botanicals, Gordon's London Dry Gin has become an indispensable element of unforgettable parties. The bottle design evolved over the years, from a transparent bottle with a red/yellow label, the Gordon's London Dry Gin 's latest shape is a green bottle with a black and white lid. What remains unchanged is the presence of a wild boar and another - more traditional - Royal coat of arms. 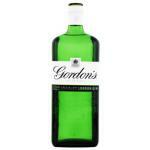 Gordon’s is the oldest brand on the list of world’s best-selling gins, having been produced for just shy of 250 years. 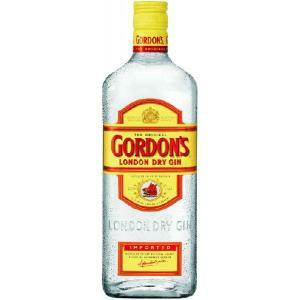 During this time, Gordon’s cemented itself as the world’s best-selling gin brand. In 2016, it sold 50 percent more gin than the closest rival Bombay Sapphire, at 4.62 million versus 3.05 million, nine-liter cases. - View: Gordon's London Dry Gin is transparent. 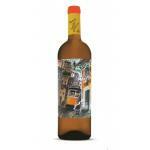 - Nose: herbaceous with notes of strawberries, citrus and spices. - Mouth: Gordon's Gin is a classic London Dry Gin type and Premium class with a 37.5% alcohol content. 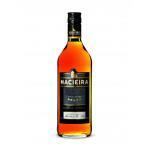 Is obtained by triple distillation botanical secrets, although appreciable with ease. - The juniper is predominantly in the nose, but well balanced with fresh coriander notes, fresh citrus and spice backdrop on the palate. 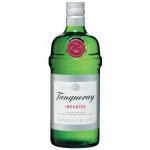 - Established in 1769 and the world's best selling gin. 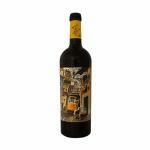 - Flavour: aromas of juniper berries, citrus. - Taste: flavor of some herbs and spices. 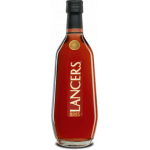 - Flavour: juniper, strawberries, citrus, and some herbs and spices. 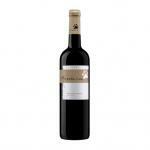 -Olor: Aroma with fruity notes. 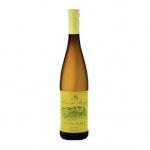 -Taste: Are noticeable juniper, strawberries, citrus, and some herbs and spices. 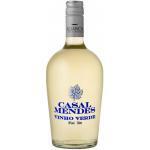 - Flavour: juniper berries, citrus, some herbs and spices. 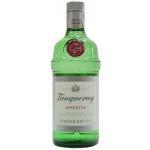 If you want to buy Gordon's London Dry Gin, at Uvinum you will find the best prices for Gins Tanqueray Gordon & Co.	Get it at Uvinum, wherever you are, via your mobile device or computer. We have over 59.000 products for sale which makes us leaders in the sector of selling wine, beer, and spirits in Europe with 38.000 clients who discovered their favourite wines at Uvinum.